The debut of the new E-Class will undoubtedly be the highlight of the Mercedes-Benz stand at the Detroit Auto Show this week, but the special-edition convertible you see here also deserves attention. 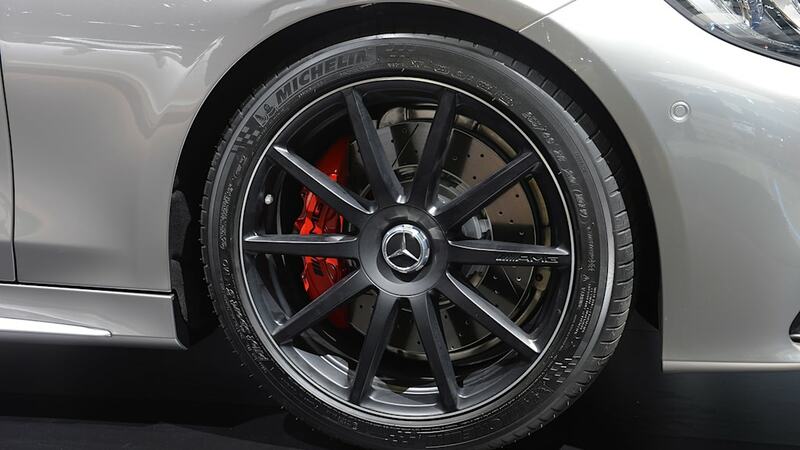 Called the Edition 130, this Mercedes-AMG S63 4Matic Cabriolet marks 130 years since Karl Benz invented his Patent-Motorwagen in 1886, credited as the first gasoline-powered automobile and laying the groundwork for the automaker that would follow. 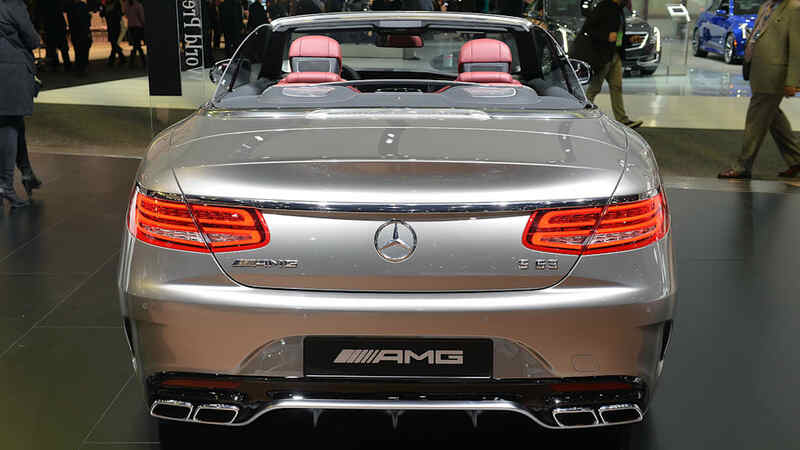 Based on the S63, this special take on the flagship droptop packs a 5.5-liter twin-turbo V8 driving 585 horsepower to all four wheels to reach 62 in 3.9 seconds and top out at an electronically limited 155 miles per hour. The Edition 130 features high-gloss Alubeam silver paint, matte black 20-inch alloys with polished rims, and a red fabric top. 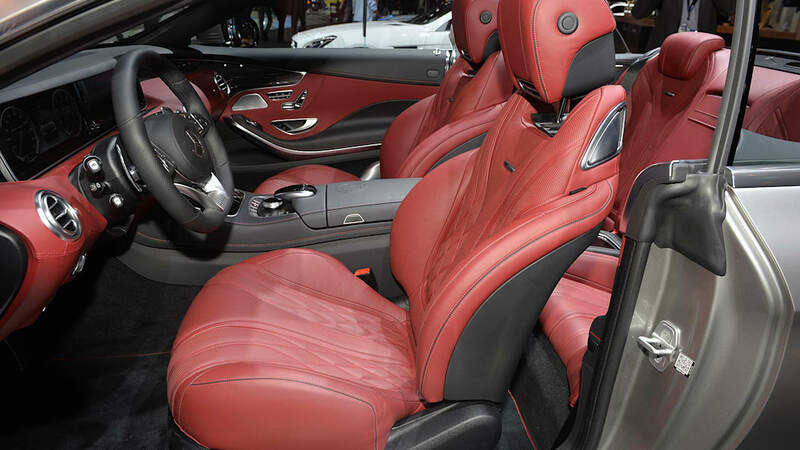 The interior can be ordered up in red and black leather or in gray and black, with piano lacquer trim. There's the requisite special badging inside and out, as well as red brake calipers and floor mats. The treatment is rather striking, but we'll try not to like it too much, as Mercedes will only offer 130 examples worldwide. 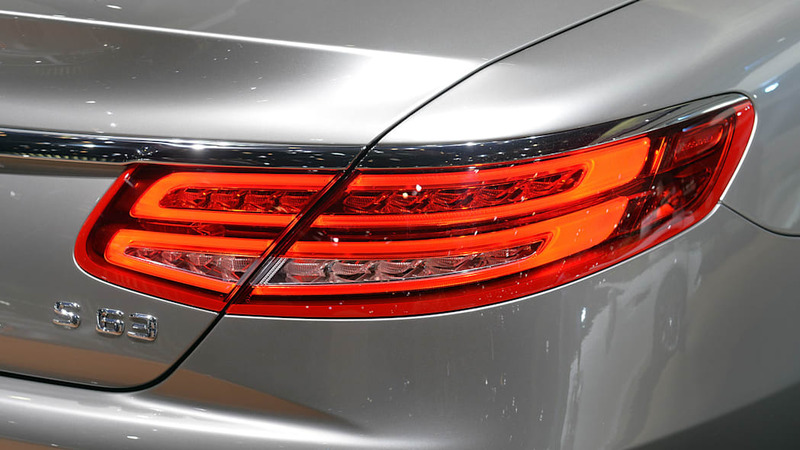 As with the rest of the S-Class Cabriolet line, pricing has yet to be announced for the North American market. But the German-market price of €226,457 represents a substantial €39k premium over the €187,484,50 price of a "standard" S63 cabrio. That's enough of a premium to buy a C-Class to go with the convertible, but then we doubt many S63 buyers will be counting their spare change. Affalterbach. 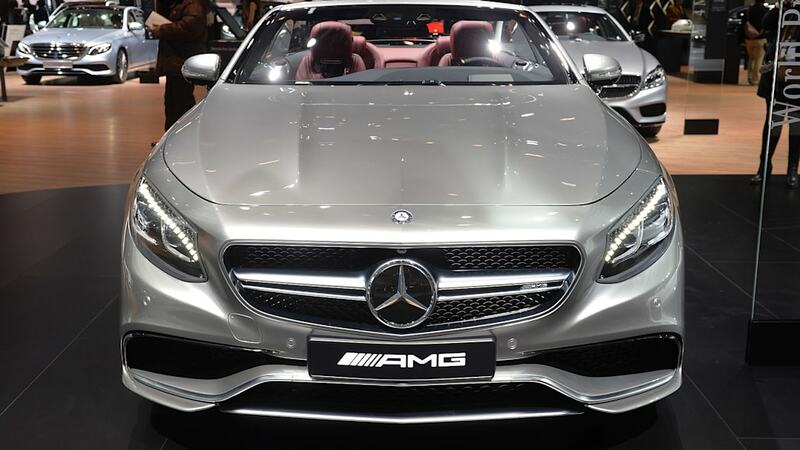 Carl Benz and Gottlieb Daimler invented the automobile in 1886. In so doing, they established a tradition of constant further developments and innovative new creations that continue to this day. 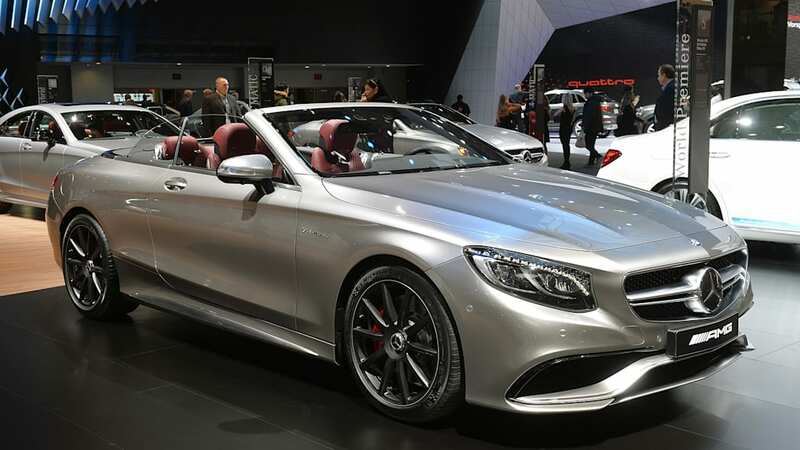 Mercedes-Benz's sports car and performance brand are now celebrating this 130th anniversary with the exclusive special edition Mercedes-AMG S 63 4MATIC Cabriolet "Edition 130". 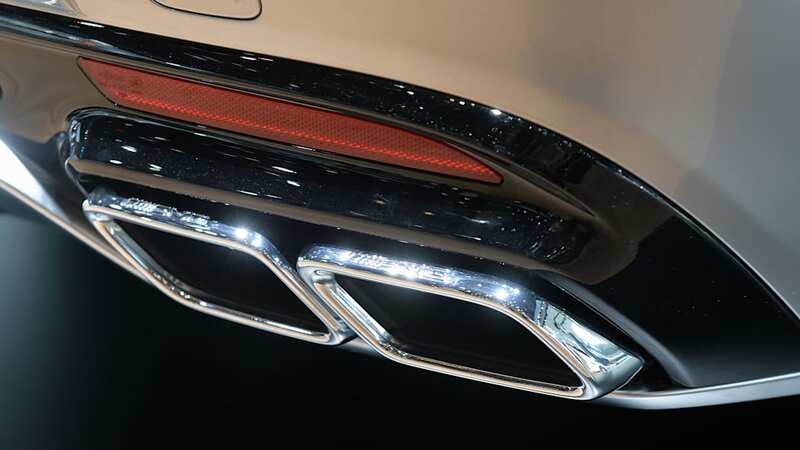 Distinguished by particularly exquisite appointments, the special edition will celebrate its world premiere at the North American International Auto Show in Detroit. 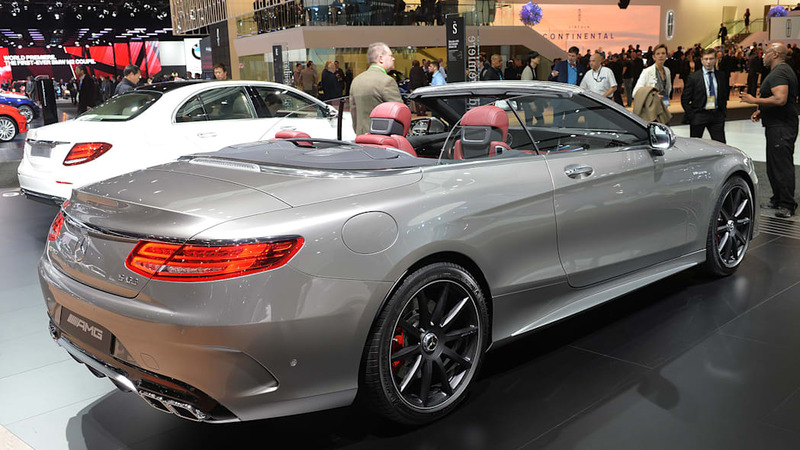 With the high-gloss special colour "alubeam silver" paint finish, the Bordeaux red fabric top and the matt black 20-inch 10-spoke wheels with high-sheen rim flanges, the Mercedes-AMG S 63 4MATIC Cabriolet "Edition 130" presents an exclusive version of the open-top four seater. 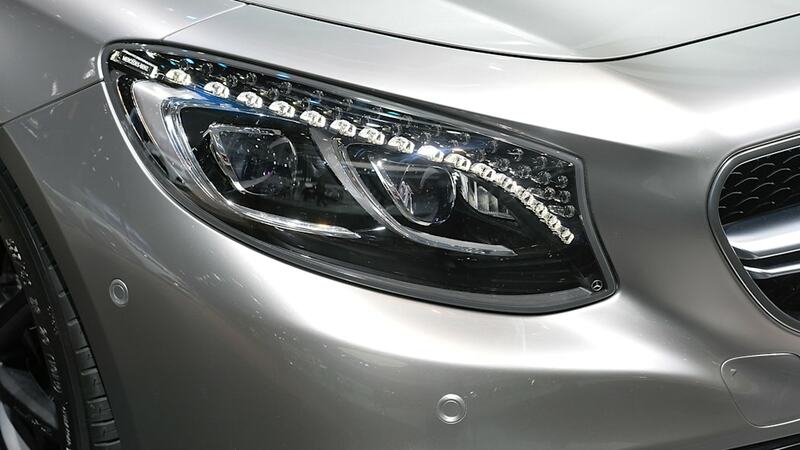 "The first automobiles from Carl Benz and Gottlieb Daimler were open vehicles. Mercedes-AMG honours this achievement of the founding fathers with this highly exclusive cabriolet, and demonstrates the developments the automobile has undergone in the last 130 years, developments which would have been inconceivable at that time", according to Tobias Moers, Chairman of the Board of Mercedes-AMG GmbH. 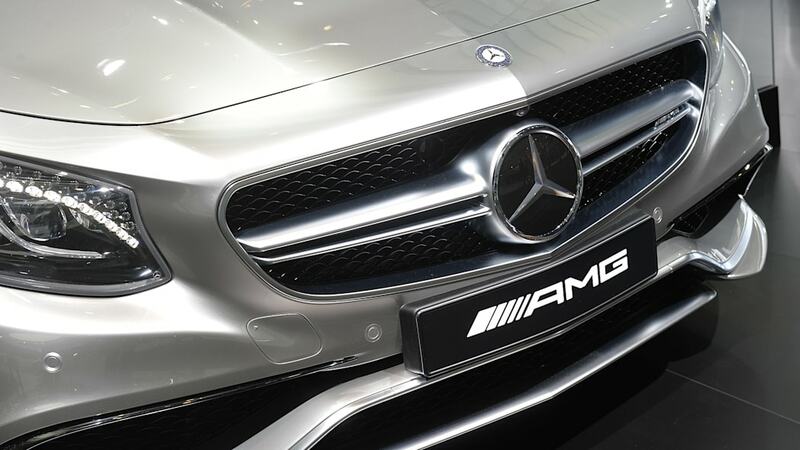 Every customer receives a tailor-made AMG Indoor Car Cover with the embroidered lettering "Edition 130 – 1 of 130" to protect this valuable vehicle from dust in the garage. Furthermore, at the handover of the keys the customer receives the Welcome Package with an Edition 130 badge key ring and an aluminium box for the handing over of the vehicle's key. The "Edition 130" celebrates its world premiere and sales release at the North American International Auto Show in Detroit. The non-binding list price in Germany is 226,457 Euros (including 19% VAT). Market launch begins in April 2016. Aside from the expressive design of the exterior and interior, the four-seater cabriolet offers the brand's hallmark Driving Performance. 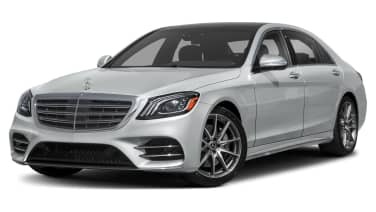 The 5.5 litre V8-biturbo engine with 430 kW (585 HP) output and 900 Nm maximum torque, the performance-oriented 4MATIC all-wheel drive, acceleration from 0 to 100 km/h in 3.9 seconds and the high performance composite brake system leave nothing to be desired. 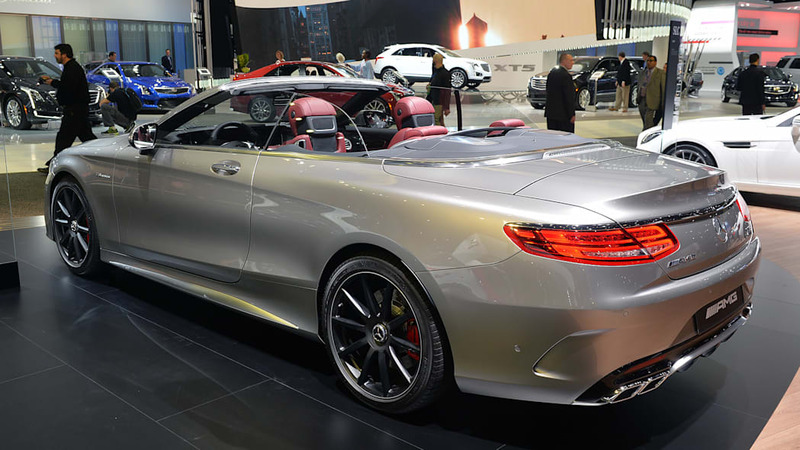 Mercedes-AMG S 63 4MATIC Cabriolet "Edition 130"